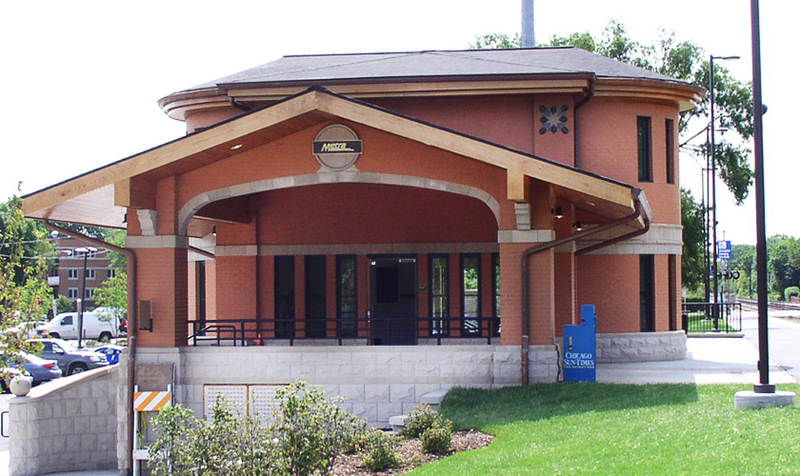 The passenger station offers commuters a drop off area leading to a loggia with direct access to the train platform as well as the station building. 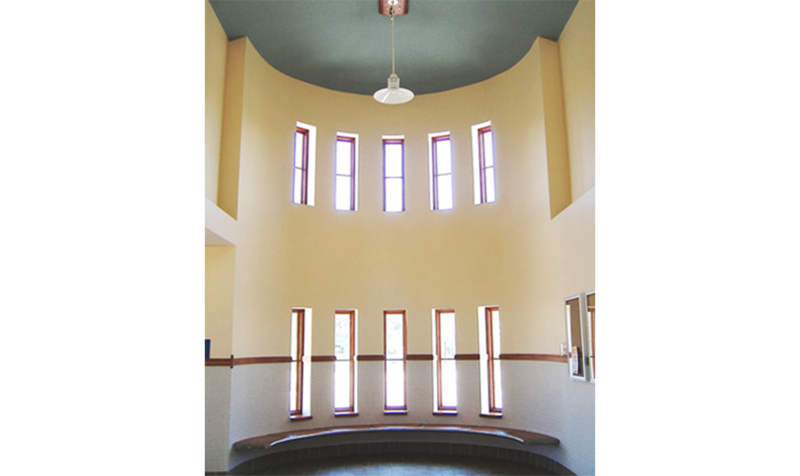 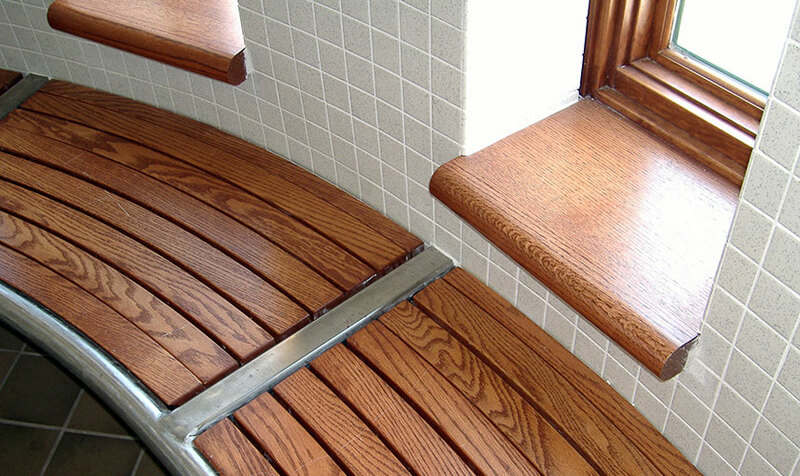 A small two-story waiting room is designed to accommodate the 24-hour waiting area. 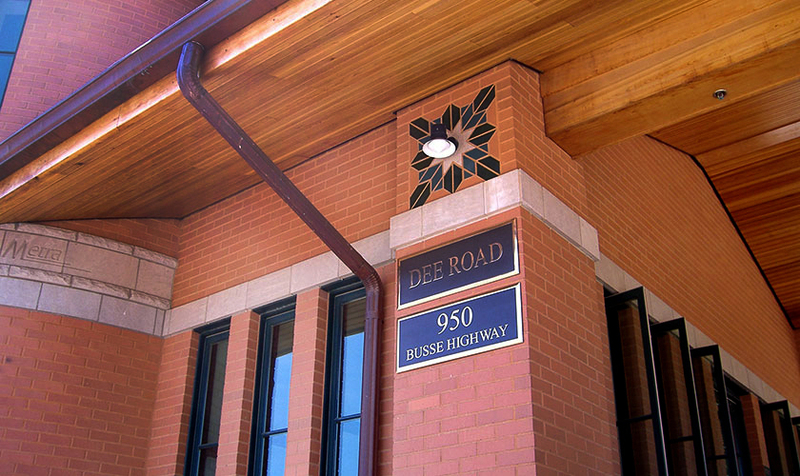 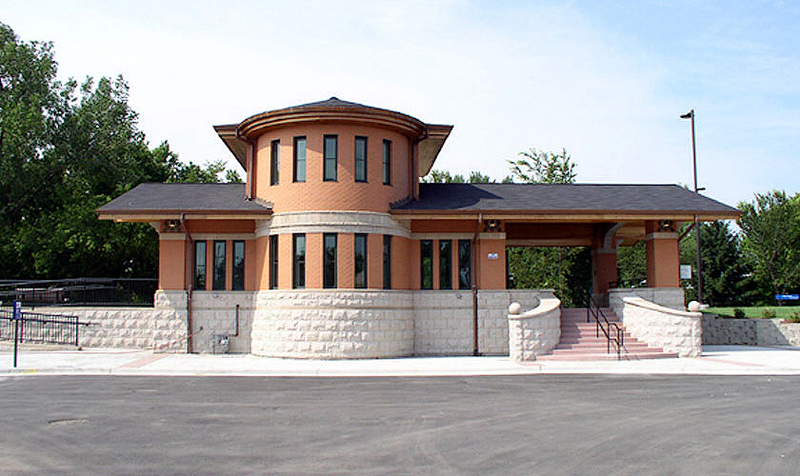 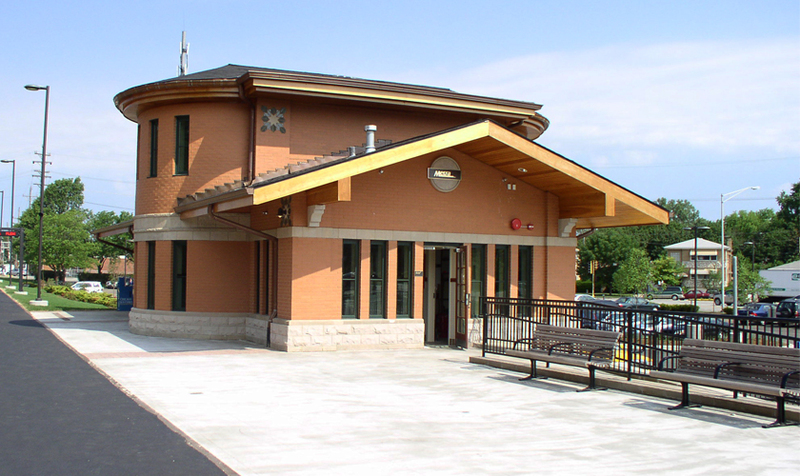 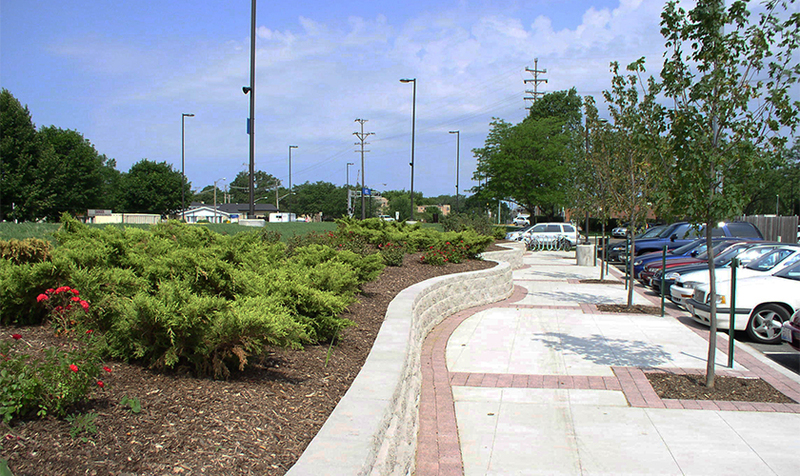 The scope of our services included architectural and engineering design of the station, landscape design for the surrounding areas, and construction administrative services.